"Don’t be something for everyone – be everything for someone." The web revolution did not go according to plan. The roll out of high speed internet transformed the way we communicate, switching the world from analogue to digital. Hard copies, it was thought, were on the way out – slick web pages were set to replace magazines and books, with the press forced to adjust to yet another operational shift. Except it didn’t quite happen like that. Kindle sales have plateaued, while independent bookshops soar ahead. In the music press, the collapse of advertising rates coupled with dodgy social media algorithms mean that websites are increasingly difficult to maintain on anything like a (semi) professional level. Curiously, this has allowed the magazine to slip back in. Amid the frenzied pace of social media a new batch of voices, vagabonds, and awkward sods favour slow-reading, and the impact that only a physical artefact can provide. So Young has been documenting underground guitar ruptures for almost six years now, with its scratchy, cut ‘n’ paste design mirroring the DIY ethos of the artists therein. Steeped in South London lore – co-founders Sam Ford and Josh Whettingsteel kicked off the mag after catching a show by Palma Violets – they’ve documented a fetid, groundbreaking, extremely close-knit scene at first hand, one largely eschewed by the more mainstream music press. The magazine is part of a new wave of titles to turn its back on the web; whereas previous scenes in ‘07 or ‘12 would have been matched to MySpace or Wordpress, the current brew is being documented on paper. Utilising the web as a shopfront for distribution, So Young match this with a series of live events and even space on the shelves at the Tate. Putting their weight behind new music also helps – bands, artists, songwriters, and producers mirror this investment, and in turn trust the mags opinions, and its ability to shape and interpret reputations. Stocked at points between East London and Tokyo, So Young taps into that feeling of belonging – a magazine feels like a possession so much more naturally that a URL. 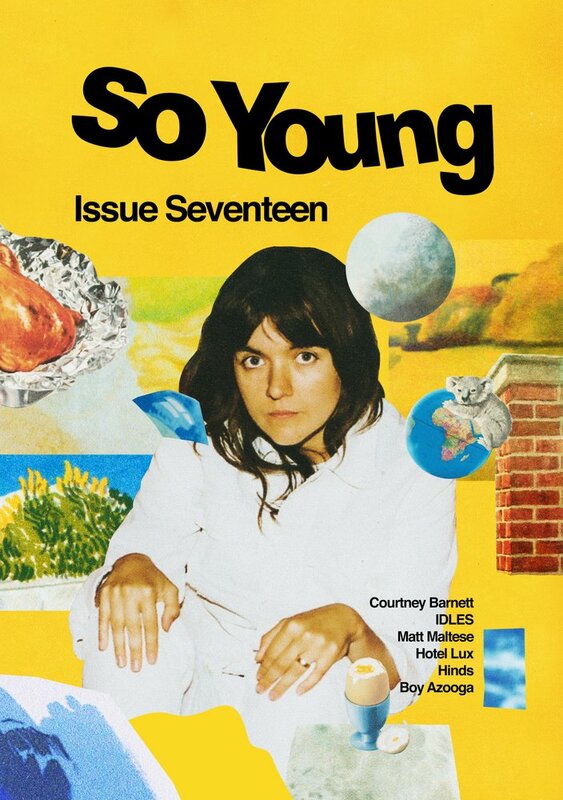 So Young will release their 20th issue in March - pre-order HERE. Cool Brother is also based in London, and it’s grown across its three issues from a university project to become a blossoming free title with a citywide distribution of around 5000 copies. The brainchild of Woody Cecilia and Emma Balebela, this tiny team has metamorphosised into a collective community that straddles music, film, style, and culture. It owes its genesis to that most age-old emotion: boredom. Peeling back the veneer of semi-stardom, Cool Brother became a fly on the wall, and a fly in the ointment; stubborn, obtuse, and stylish, it’s three issues are littered with passion pieces, while rejoicing in the joys of the physical artefact. Taking care of distribution themselves - “lots of Kettle Chips are needed for strength and morale!” - every aspect of Cool Brother is DIY. Hand made, hand designed, and hand delivered, the team are working alongside Eat Your Own Ears on live shows, while Hedi Slimane and Bella Freud are both said to have cast approving eyes over past issues. 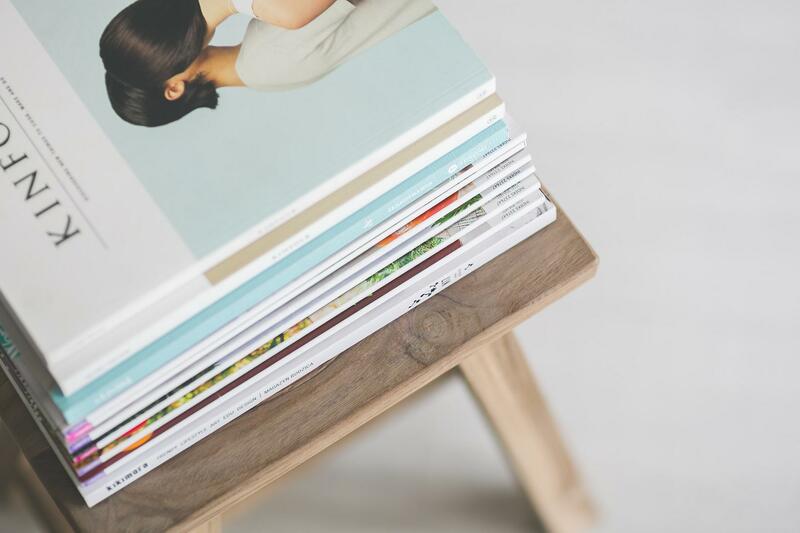 Dedicated magazine fans – both have bedrooms stacked high with archive copies – Woody and Emma’s experiences are informed first and foremost by simply being a reader of the printed word. 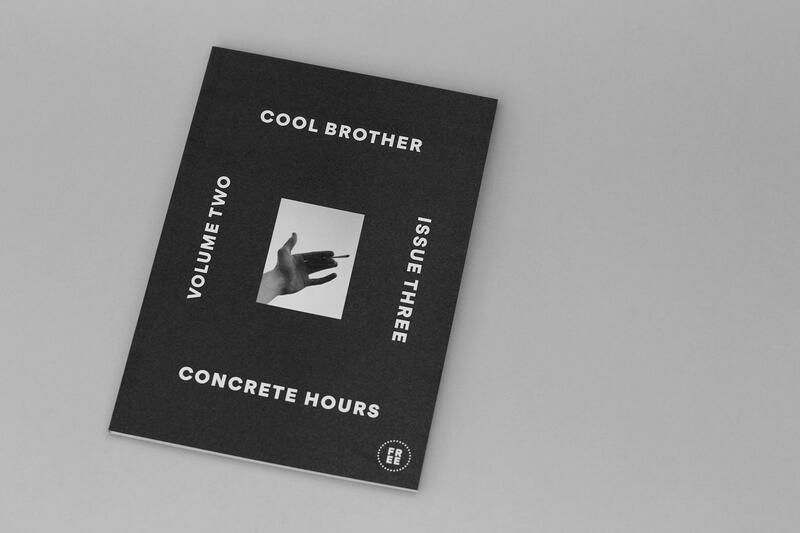 Check out issue three of Cool Brother online HERE. Gold Flake Paint started in 2010 as a blog, a portal for new music that was all too often shunted out to the sidelines. Kicked off in Bristol before spending time in Edinburgh, the site made a home for itself in Glasgow, gaining international respect through its excellent design and commitment to a highly personal, often intimate, form of writing, one that thrived on expressing voices born from an Atlantic-straddling nexus of DIY communities. Sometime last year, though, founder Tom Johnson took the decision to halt Gold Flake Paint as a blog, and instead launch as a printed magazine. Designed by Tom Rogers and edited by Hannah Boyle, the first run of Issue One sold out within days – a second run was ordered, and swiftly sold out as well. 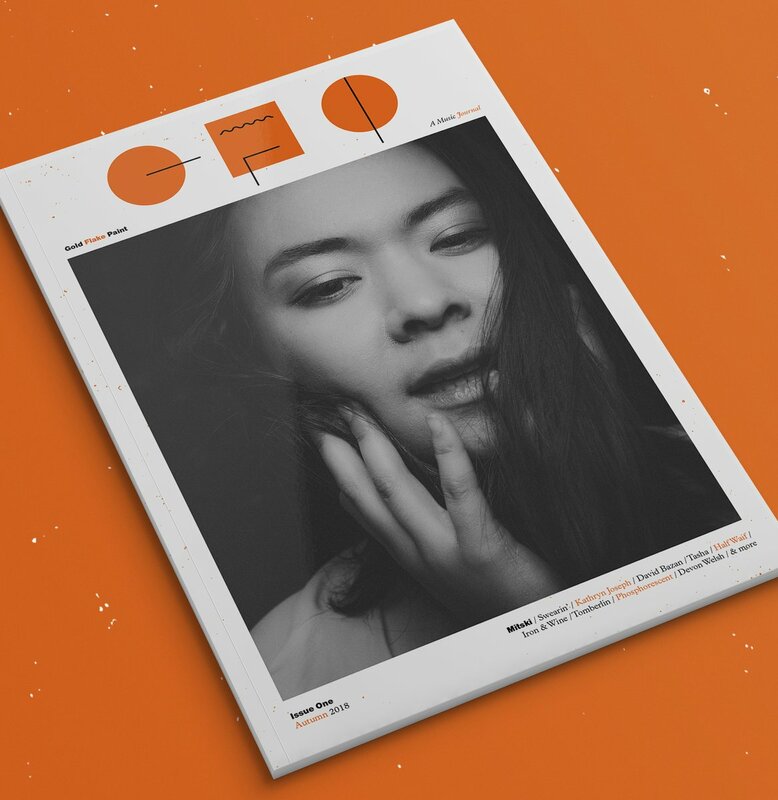 Beautifully crafted, the cover interview with Mitski helped pin down a mercurial, vital, and inspirational talent, while the words elsewhere bravely tackled gender, mental health, creative passions, and so much more. Following the success of Gold Flake Paint’s inaugural edition the magazine will now roll out as a quarterly; it’s a conscious shift from the daily flow of blog posts, a movement from vertical motion, say, to horizontal. “I think it is pretty different, at least by design if nothing else,” he explains. “Most of what I published on the site was written by myself in one sitting and never proof-read or edited by anyone. I’m not sure how I got away with it for so long. With the magazine we have a wonderful editor who painstakingly checks every line of every article, works with the writers to get the best out of their essays”. Issue One of Gold Flake Paint’s print publication very definitely feels like a step back; it’s an inward breath, a contemplative pause, with each feature holding its own place on the page. There’s also another benefit to print – it’s sensual quality. Given the reaction to its launch issue, the future looks extremely positive for Gold Flake Paint’s hard copy endeavours. Four issues have been plotted out for 2019 - “one for each season” - with the remarkable Sharon Van Etten occupying their second cover. Order Gold Flake Paint Issue Two - with cover star Sharon Van Etten - HERE. One thing that each title has in common is refusing to separate itself completely from the web. Both Cool Brother and So Young are available as a free downloads via their site, while Gold Flake Paint still shares interviews and blog pieces, albeit on a much reduced daily rate. Able to utilise the best aspects of the web – its connectivity, its immediacy – and harness it to the physical product, each title is, in its own way, charting new ground, burning out fresh avenues. The mistake wasn’t insisting that the internet offered boundless potential, because it does; rather, the mistake was insisting that the potential of print had been used up, when it clearly hadn’t. These titles – and countless more, operating in communities across the country – are busy upending these expectations, and proving that the printed press has a vibrant, creative future.